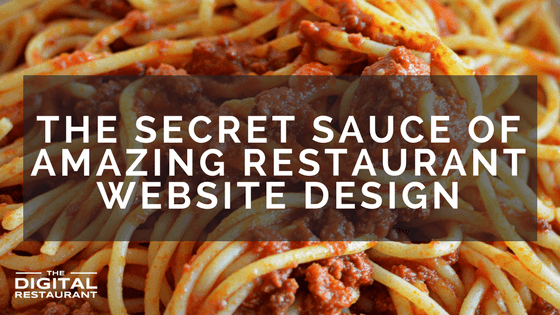 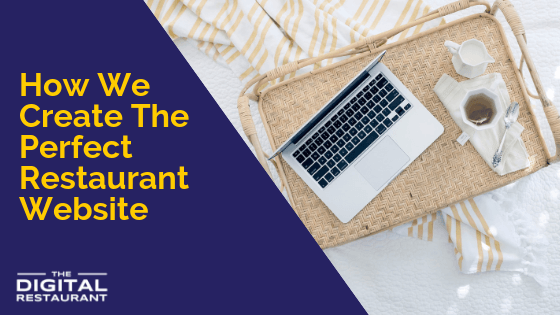 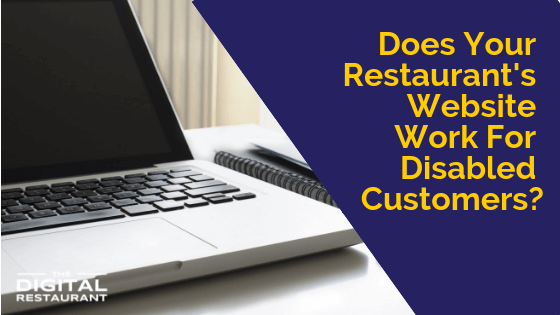 Restaurant website design ideas and best practices to ensure a solid online presence for restaurants and pizzeria. 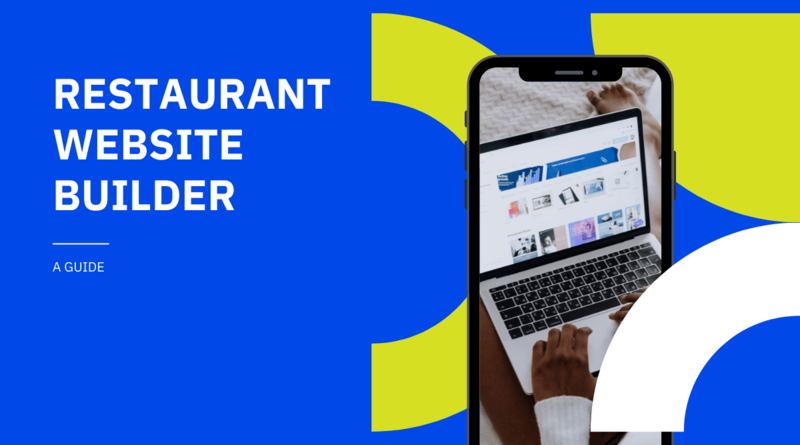 Optimized web design for increasing online visibility for the business when customers are search for you. 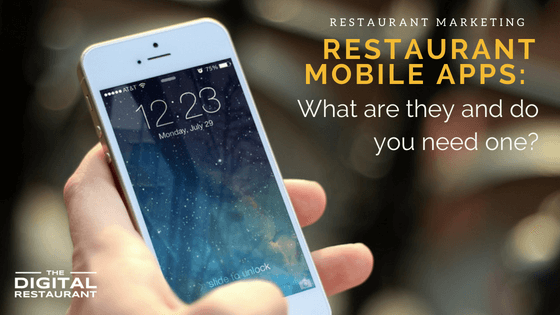 Mobile enabled websites and apps to effectively engage with the mobile user and drive them through the doors. 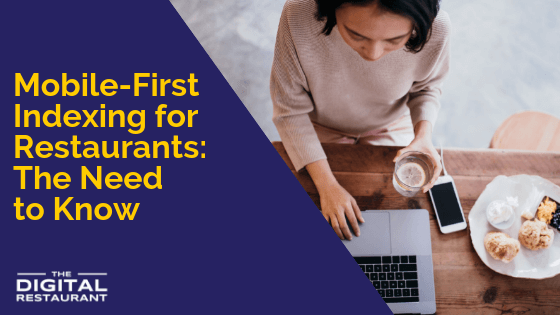 To learn more, research our articles and resources. 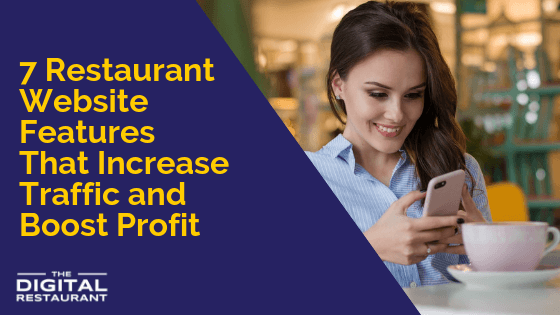 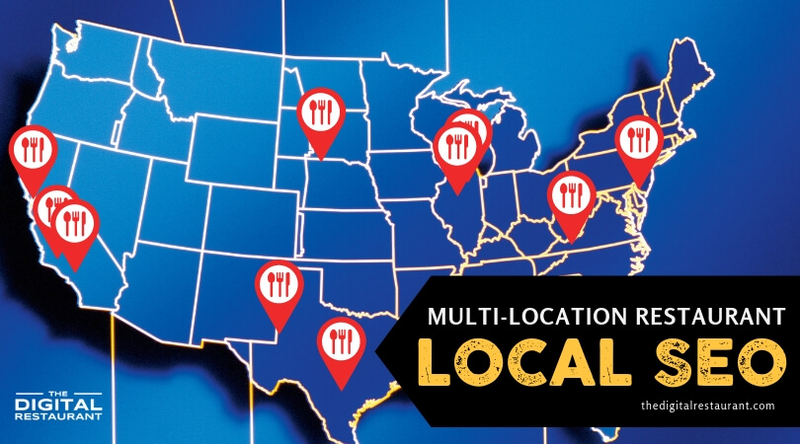 Is Your Restaurant Mobile Ready? 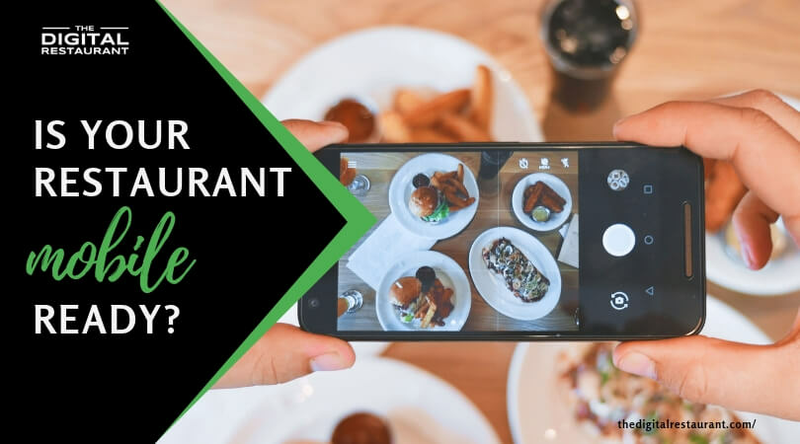 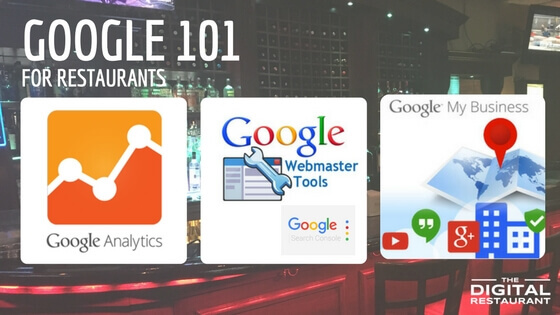 Restaurant Mobile Apps: Do you really need one?